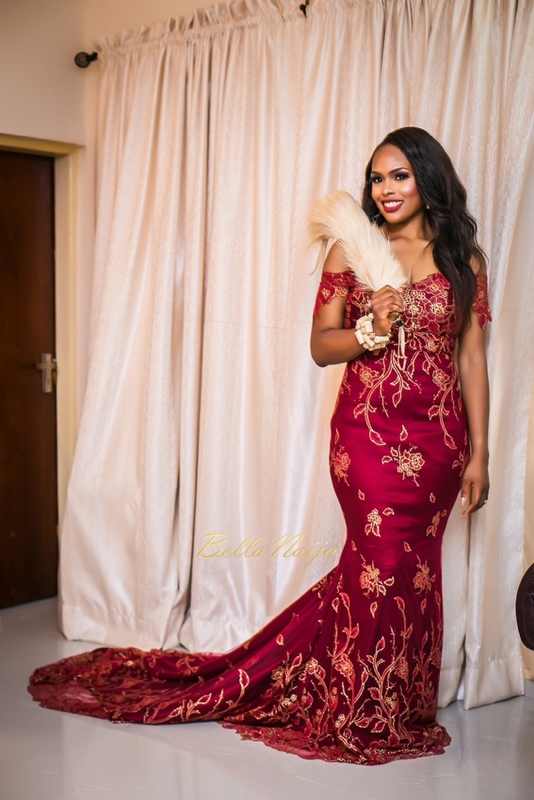 Jane Michael Ekanem Dishes to BellaNaija Weddings on Styling Noble Igwe’s Bride Chioma + Exclusive Photos from #Chobs16! 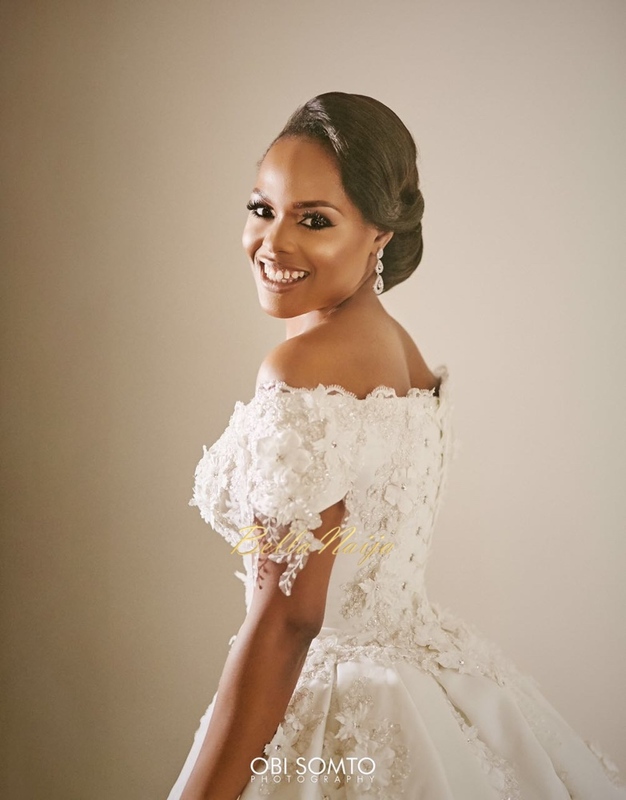 Jane Michael Ekanem Dishes to BellaNaija Weddings on Styling Noble Igwe's Bride Chioma + Exclusive Photos from #Chobs16! 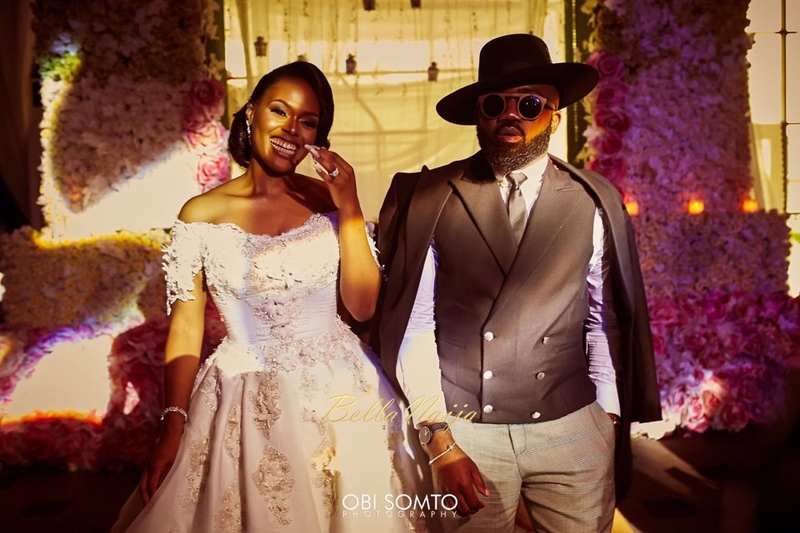 Noble Igwe and Chioma Otisi (now Igwe)’s wedding journey captured our hearts for all the right reasons. The bride’s beauty, their love so evident, and of course, their style game was ON. POINT! BellaNaija Weddings spoke to stylist Jane Michael Ekanem – the CNN-profiled stylist – click here for her African Voices interview who launched her website this month – www.janemichaelekanem.com is on a roll! 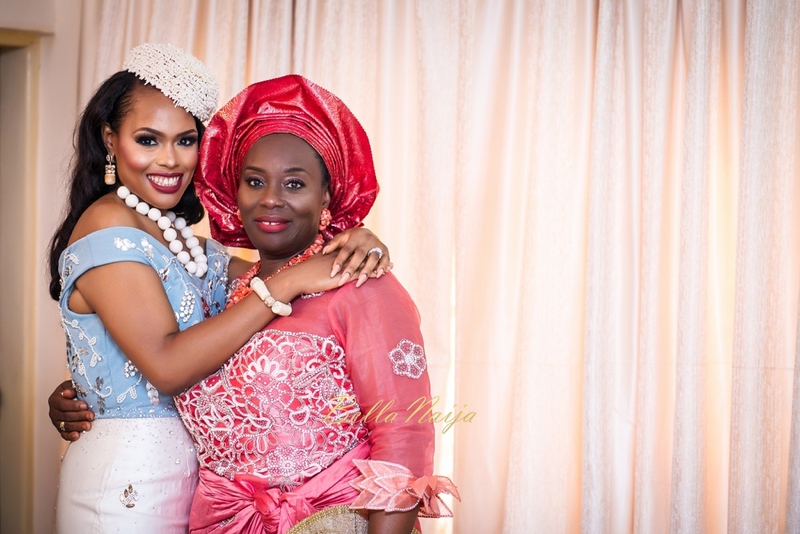 Styling style icon Noble Igwe’s bride must have been no easy feat. 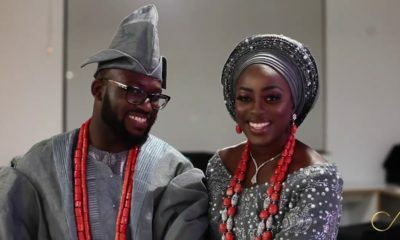 He’s a fashion blogger himself (www.stylevitae.com, entertainment blogger at www.360nobs.com) with several endorsements in the bag thanks to his consistency and trend-setting, so no doubt all eyes were going to be on him and his bride from the traditional Igba Nkwu to letting loose at their reception. Now here are never-before-seen exclusive photos from #Chobs16 as well as our chat with Jane Michael on breaking into bridal styling, her advice for upcoming stylists and more. 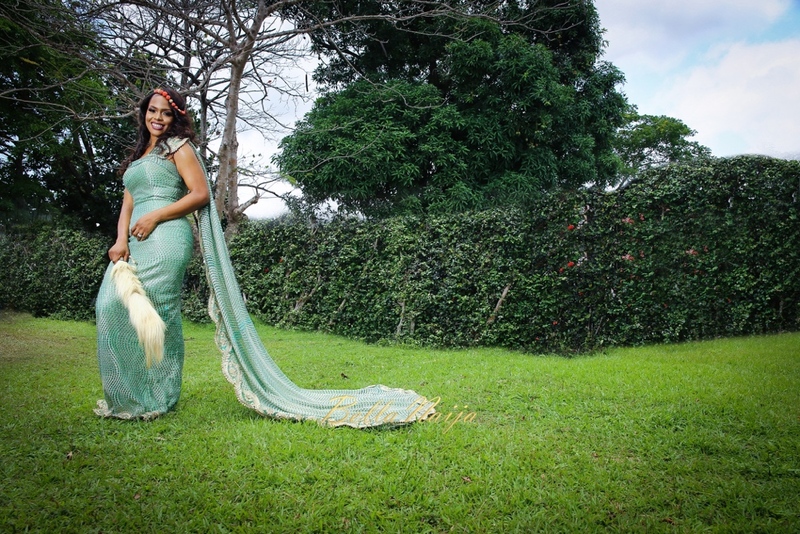 BellaNaija Weddings: We know Jane Michael the stylist, but we would like to meet Jane Michael the bridal stylist. What made you foray into the wedding world? Is this the ‘girly girl’ side of you, or did it happen by chance? Jane Michael: I am naturally a problem solver and over time my clients turned friends have asked me to style their weddings. I realized what a big chunk of weight my styling had taken off their shoulders, so I decided to delve into bridal styling professionally. 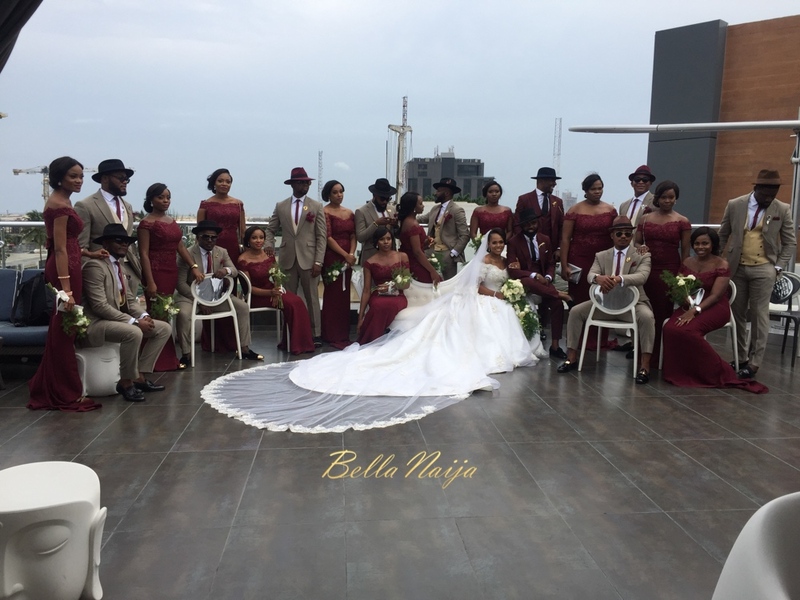 BellaNaija Weddings: Noble Igwe and Chioma Otisi’s wedding was a hit! There were a lot of unique and notable style choices both on the bride and groom’s side – cascading bouquet, capes, hats and even the colours. Please tell us in more detail what it was like working with Chioma and Noble – from why and when they hired you to meetings and the wedding day. 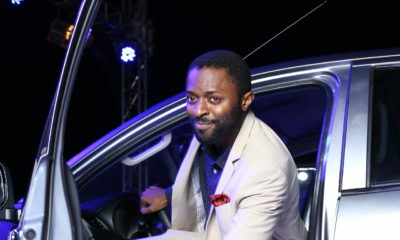 First I must commend Noble Igwe because he is the brain behind all this. We all drew up a plan (Noble, Chioma and myself) on styles, designers we would work with and budget. Chioma is one of the sweetest brides I have happened to style, because as much as she had a particular style in mind and she was adamant about sticking to that style, she also trusted me and we were able to blend both her style and my ideas. Another thing I must commend Noble for is that as much as he is so much of a style icon and pays attention to detail, he couldn’t have imagined his wife go through the stress of selecting the clothes, so he had to call a stylist in to relieve her of that stress. He was always a middle man between Chioma and myself when there was a difference in opinions. Another thing I tried to do with my client was to try to understand her and know her preferences, so we don’t irritate each other. Chioma on her wedding day had a lot of people wanting to see her, pressure from all sides, calls, people wanting to take and confirm orders and at some point it all became too much. She couldn’t turn anyone down even though we could see how overwhelmed she was. So I had to stand in for her and started turning requests down on her behalf. I honestly appreciated her more being so patient not to snap at anyone. 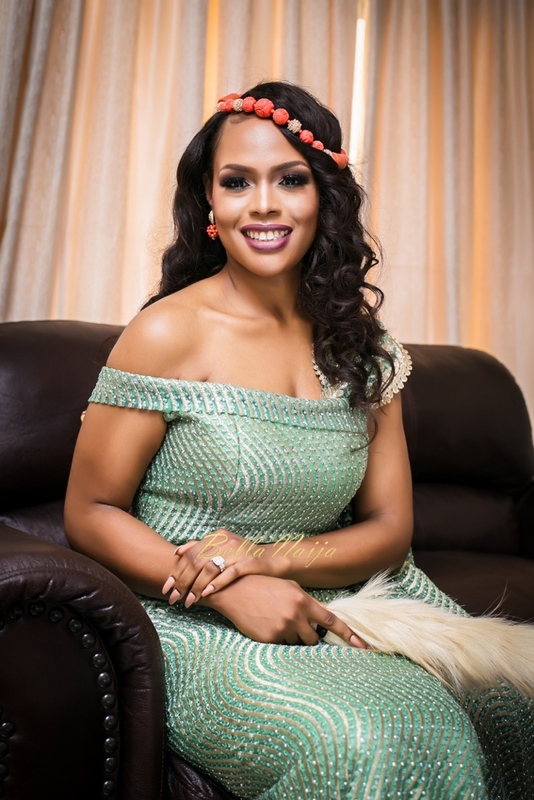 BellaNaija Weddings: How did you figure out her ‘bridal style’? – were you involved in the groom’s decisions as well? 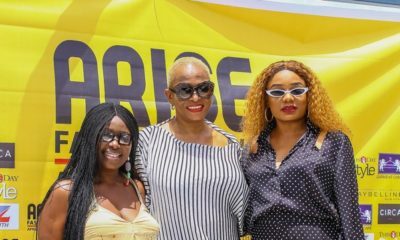 Jane Michael: Chioma already had styles in mind, so all I did was to give expressions to her ideas, understanding her comfort zone and bring her dream to a reality. 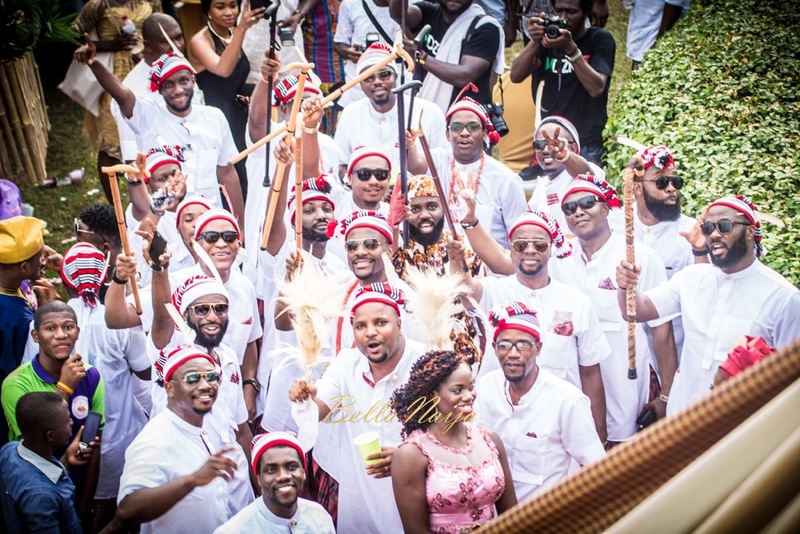 I wasn’t involved in the groom’s style decisions, he had it all covered (I hope my future husband is seeing this *smiles*) BellaNaija Weddings: How did you take their budget into account – or was there no budget at all? Jane Michael: Because Noble understands what it takes to be detailed in style, he was willing to go all out to get what he wanted. 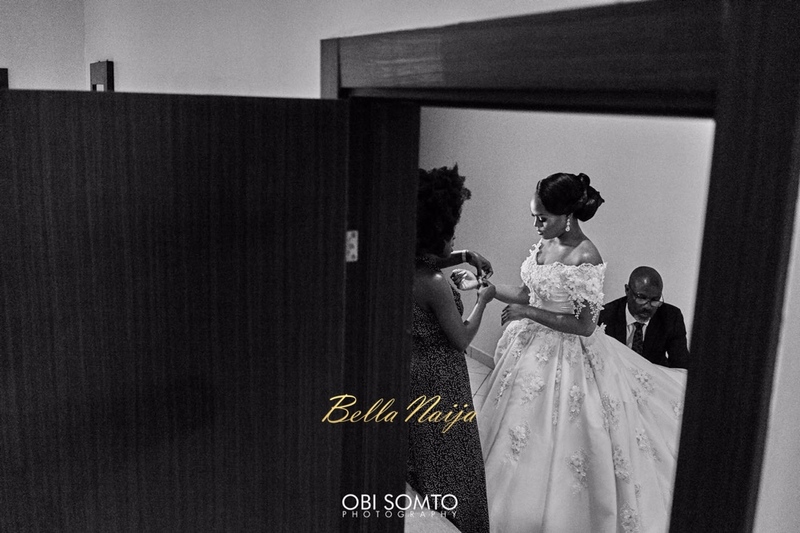 BellaNaija Weddings: Did you help with all the aspects of her outfits – fabric selection, colours for aso ebi etc., or had she made some decisions before you came along? Jane Michael: Yes I did. Even though she had some decisions made already, she still ran most of them by me. 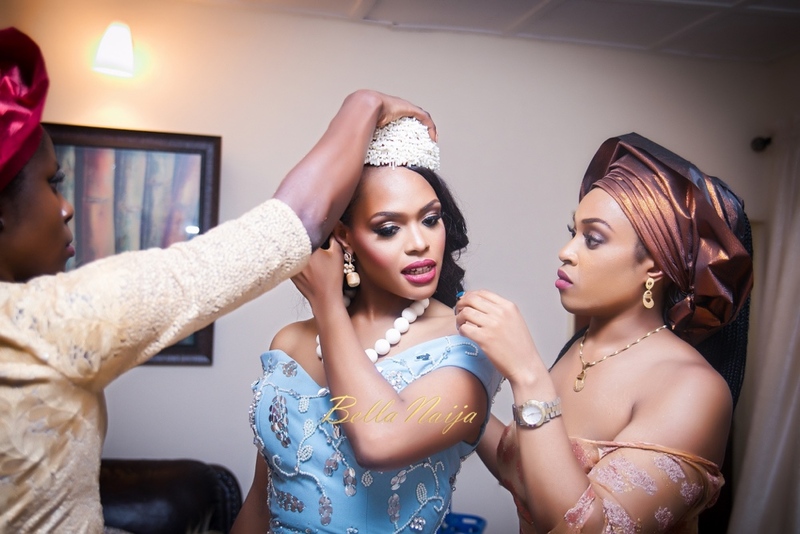 BellaNaija Weddings: Did you help decide other aspects of her look like hair, makeup and accessories? Jane Michael: I want to believe that as the stylist on board, it Is my responsibility to make sure the hair, makeup and clothes complement one other; because if one goes wrong, the rest look out of place. Fortunately for me, Chioma had professionals on her team, which made delivery from every department easy. BellaNaija Weddings: The budget of a wedding expands daily and the fear of every bride is “I must look stunning, but I cannot break the bank on myself alone”. How will you deliver the finest in a cost effective form? In other words, are you naturally drawn to the most expensive items or will you consider the needs of the client first? Jane Michael: You can ask Chioma; I was very particular about how much went out for whatever style item, shoes, dresses and all of it. So I’m definitely the type of stylist who puts the client’s budget into consideration first, and helps them understand their needs from their wants. BellaNaija Weddings: Also, how do you charge? Jane Michael: Charges for me are based on what the job entails. 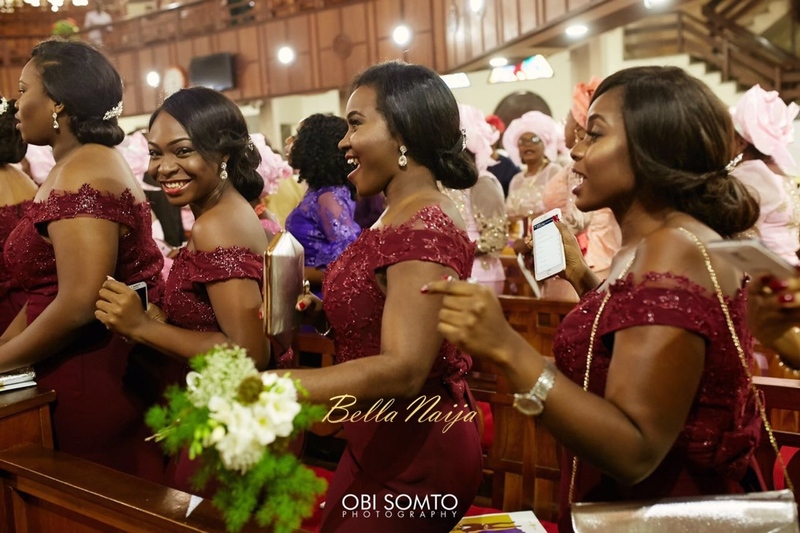 BellaNaija Weddings: The bridal industry is competitive, brides are demanding and weddings are also very personal, unlike when you’re styling magazines or TV shows. However, you are a stylist who has a creative vision. How do you endeavour to maintain your brand with the different ideas each bride has on how she intends to look on her wedding day, and what will make your brides stand out from others? Jane Michael: I am not an opinionated stylist, so I give my ideas as well as listen to theirs. Sometimes these brides want to stick with their ideas, but in the end we find a middle ground. I try to understand my client; it helps me decide how they look. Every bride has their own personality, unique in their own way. My styling reflects their personality in the best way possible, that makes them unique every ensemble individually theirs. BellaNaija Weddings: Building relationships professionally and socially are key in the fashion industry. As a creative agent, the vision you have for particular wedding may often be unexplainable in words, how do you select and maintain working relationships with designers/vendors you use? Jane Michael: I had learnt a long time ago to be friendly and not familiar with all my clients. I also always feared losing my integrity so I try to keep a standard of respecting their business first; that is , I make payments when I am supposed to, don’t owe and don’t hold on to their items for too long. BellaNaija Weddings: In Nigeria, our weddings are elaborate and cultural elements are vital. How did you educate yourself with Chioma as an Igbo bride and how do you plan to expand within Nigeria and internationally, e.g. a mixed nationality wedding? 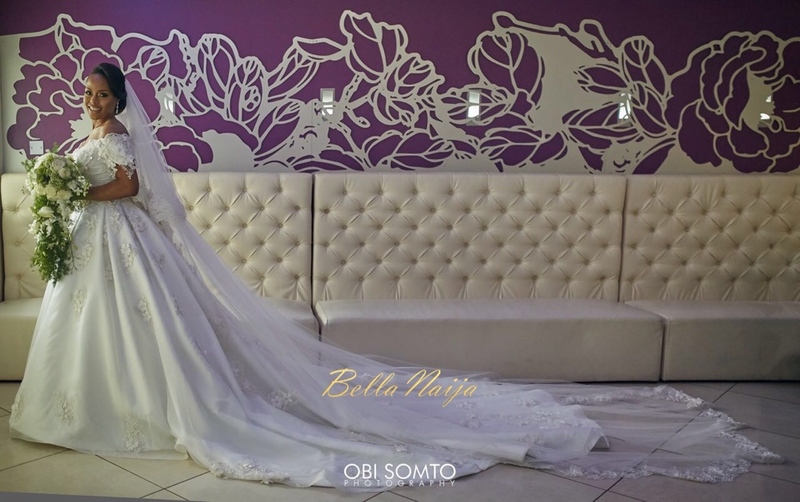 BellaNaija Weddings: Any words of wisdom for upcoming stylists and brides-to-be? Jane Michael: As much as it is not a competition, it is a once in a lifetime celebration, so every bride should make the best of every moment. To upcoming stylists, I know how tough it can be, and you just might be on the verge of giving up, but someone out there is probably appreciating all you are putting together, so don’t stop styling. ‘If’ ‘this Jane Michael’ used this as a stepping stone to the world, then it’s a good buy. We all at some point need to use something ‘positive’ as stepping stone / leverage. Just as you are using this platform to be heard. You analysis have been read but I’m sorry to disappoint you sir, you are wrong. what an awesome way to say “please pack your vomit” polite but still very on point. Abeg job well done jare! when you see good thing appreciate it and if you dont keep moving. Who did the general wedding coordination?